The institutional analysis and development framework developed by Ostrom is adapted to the issue of tenure security. Findings from the literature are used to study the interaction between the biophysical and institutional environment, the characteristics of the studied community and of the different actors and to examine how the resulting patterns of interaction influence tenure security. 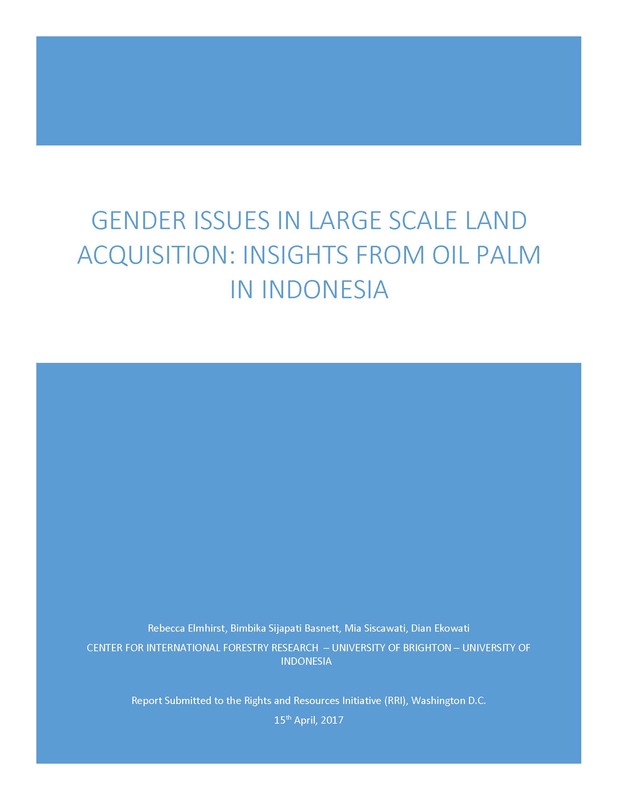 This framework is then applied to an empirical study of the consequences of the lease of customary lands to an oil palm company on the tenure security of the local Iban communities, at the community and the individual level, in four villages in the Kapuas Hulu region of West Kalimantan, Indonesia. Eightyeight semi-structured interviews with randomly selected family heads, their spouses and several key informants showed that the promise of the company to give back 20% of their harvest to the villagers convinced most villagers to hand over part of their lands in 2008 and 2009. Only one village refused the arrangement and was in conflict with the oil palm company. The decision-making process to allow the company to use customary lands was based on consensus and involved the participation of all household heads, although the community leaders probably played an important role by their strong influence on the other villagers. Women appeared not to have been consulted. 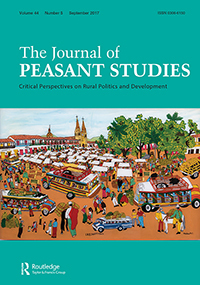 While most villagers had a perception of high tenure security, their land rights could be threatened by the incomplete recognition of customary institutions by the government, unclear regulations and the concentration of information and key documents by the local elite.